Information science is an interdisciplinary field primarily concerned with the analysis, collection, classification, manipulation, storage, retrieval, movement, dissemination, and protection of information. Practitioners within and outside of the field study application and usage of knowledge in organizations along with the interaction between people, organizations, and any existing information systems with the aim of creating, replacing, improving, or understanding information systems. Information science is often (mistakenly) considered a branch of computer science; however, it predates computer science and is a broad, interdisciplinary field, incorporating not only aspects of computer science, but often diverse fields such as archival science, cognitive science, commerce, communications, law, library science, museology, management, mathematics, philosophy, public policy, social sciences, as well as all the fields of study because information exists in all the fields whether it has to do with technology or not. That is why different roles (IT Admin, C.S. engineer, etc.) in Information technology and Computer Science major exist to assist information for all the fields of study. Information science should not be confused with information theory or library science. Information theory is the study of the types of communications we use, such as verbal, signal transmission, encoding, and others. Information science as an academic discipline is often taught in combination with Library science as Library and Information Science. 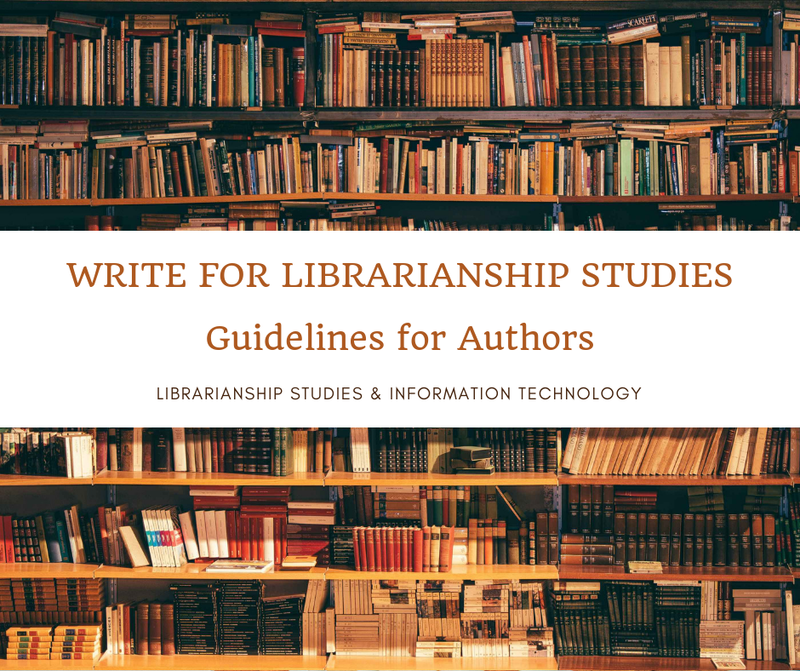 Library science as such is a field related to the dissemination of information through libraries making use of the principles of information science. Information science deals with all the processes and techniques pertaining to the information life cycle, including capture, generation, packaging, dissemination, transformation, refining, repackaging, usage, storage, communication, protection, presentation etc. in any possible manner. Information science. Wikipedia. https://en.wikipedia.org/wiki/Information_science (Accessed July 15, 2017).